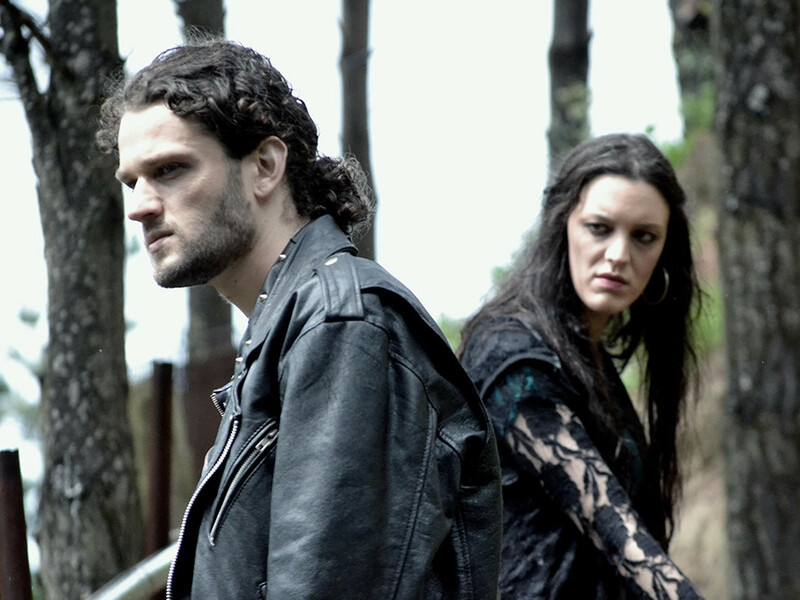 The three “Weird Sisters” suggest to Macbeth, hero of the latest Scottish battle, that he will not just be Thane of Glamis, but also Cawdor and then king. This spurs him to murder both the present king and his friend Banquo, who heard the prophecies, which revealed that his children will also rule in the future. 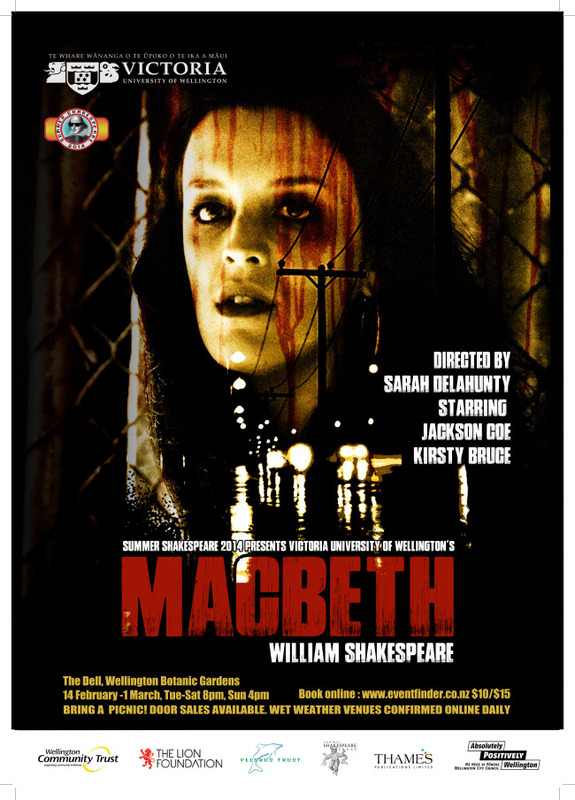 While Macbeth descends into a paranoid and violent state that turns everyone against him, his wife – a willing accomplice to the former king’s murder – struggles with nightmares as their new enemies take up arms against the power couple. Lady Macbeth dies at her own hand. 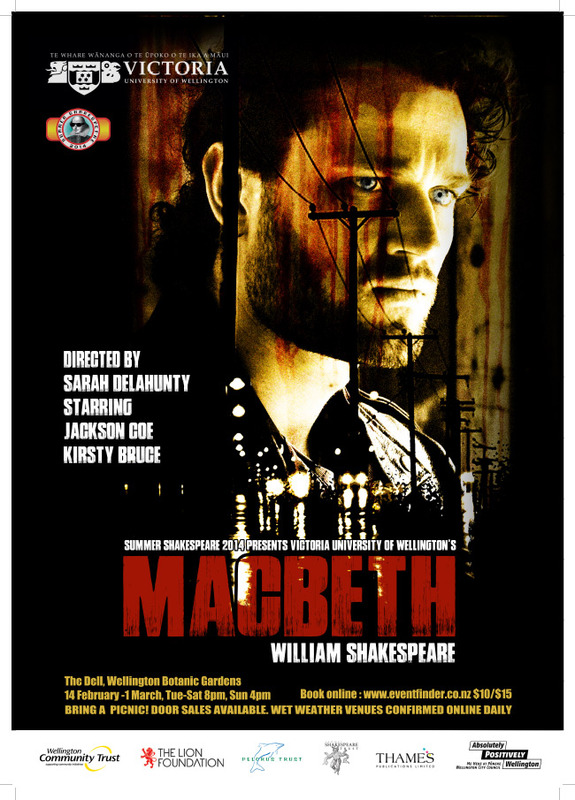 Macbeth is eventually killed by his former friend Macduff, and dies a despised tyrant. 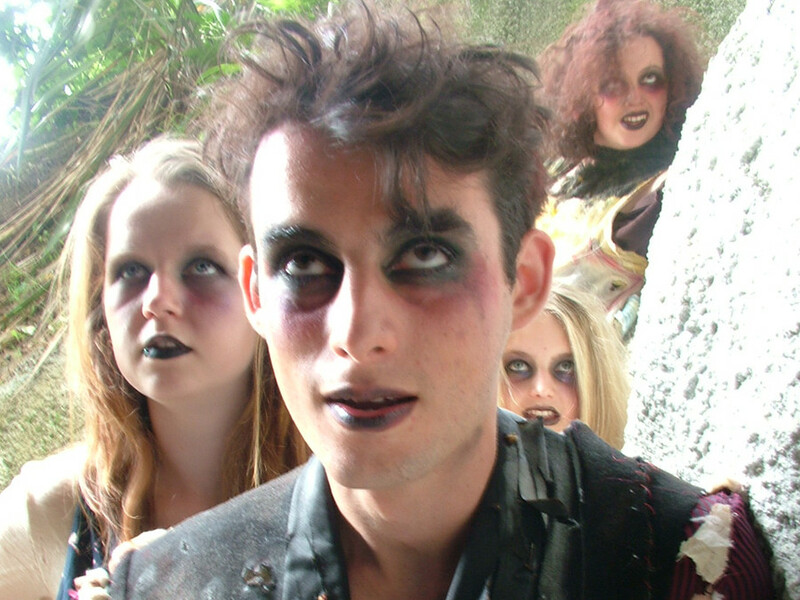 We invented a world within a world for this production of Macbeth. A world of motorbike gangs, crime and violence that could take place in any country. While we didn't change Shakespeare’s words, we transplanted his tale from the Scottish royalty and armies of medieval times to the crime raids and gang culture of modern days. 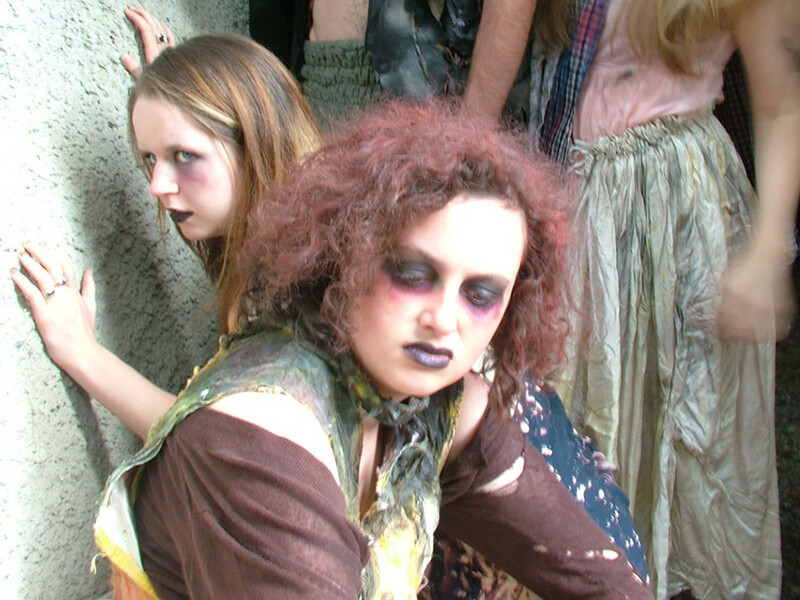 The witches’ presence became more hallucinatory than supernatural in our production, and our blasted heath more an urban back-street wasteland. But the story of Macbeth’s grasp at power and his fall to hated outcast worked equally well in both worlds. Both worlds involve blood and power, brotherhood and loyalty – and consequently the potential for treachery and corruption. 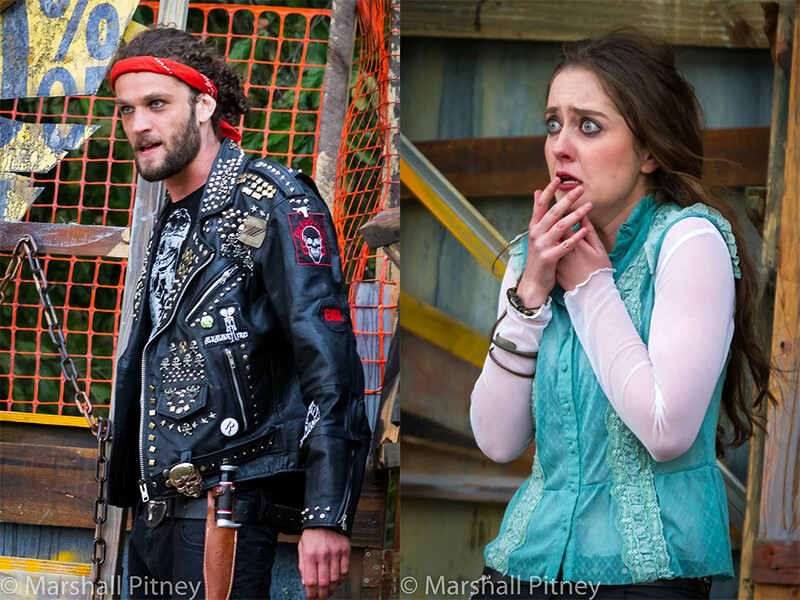 If Shakespeare could have seen our production, what would he have thought? That it’s an outrageous attempt to change the meaning of his original? A reworking that’s faithful to the themes of his play? An interesting contemporary interpretation? Maybe he would've just been amazed that, 400 years after he wrote them we are still bringing his plays to life with much thought and enthusiasm. Thank you to the wonderful team that has made this production possible.